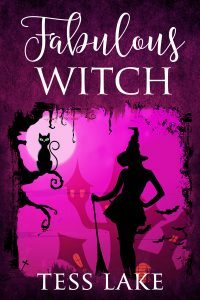 Fabulous Witch (Torrent Witches Cozy Mysteries #4) now available! Now available at Amazon . A saboteur is on set and they’ll do anything to shut the film down… including murder. Book #4 of the Torrent Witches series now available at Amazon!